Undocumented immigrants applying as humanitarian protectees would be allowed to apply for permanent residency without conditions provided they have been in the United States since Fall 2016. After having attained permanent residence for a 5-year period, these individuals could apply for U.S. citizenship. Those in conditional permanent resident status would be treated like lawful permanent residents (LPRs) for purposes of access to professional, commercial, and business licenses. Conditional permanent resident status may be terminated if the individual no longer meets the inadmissibility requirements, subject to treatment of expungement definitions and inadmissibility waivers; and they must be given notice of the proposed termination and an opportunity for a hearing. 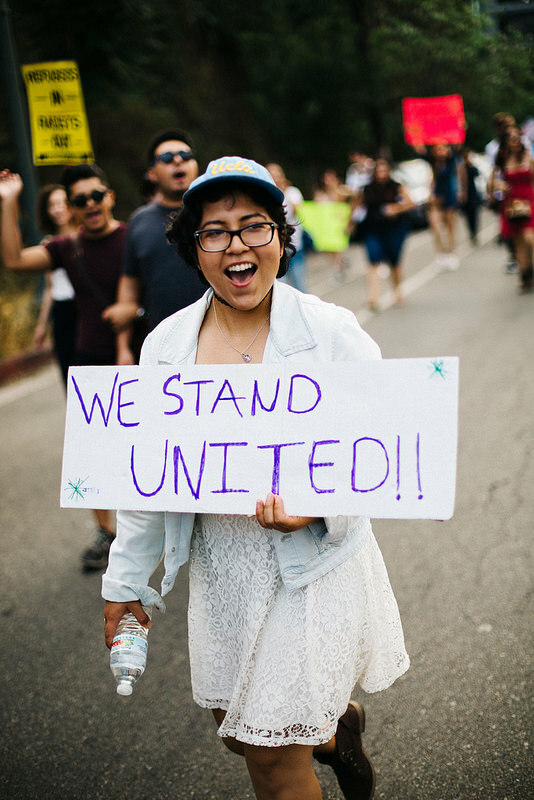 Although this legislation is expected to go through various amendments and challenges, it is the first step in a long battle to provide Dreamers a path to citizenship.